oh hello, love! 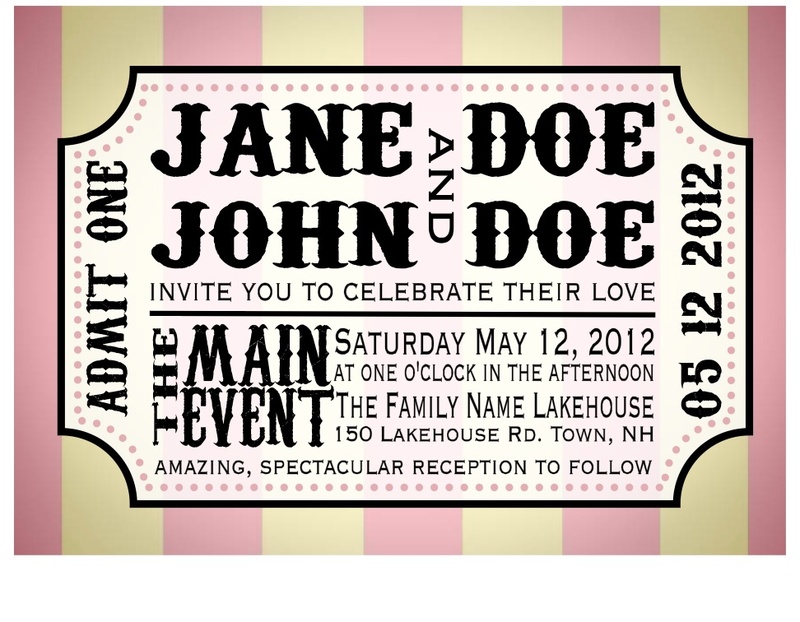 : Invitation design...in microsoft word?? So if you know me in real life and we're even friends (and by that I mean on facebook, obvi) then you know I've been wanting Adobe Illustrator. And photoshop. And Lightroom (which I now have, thanks!). 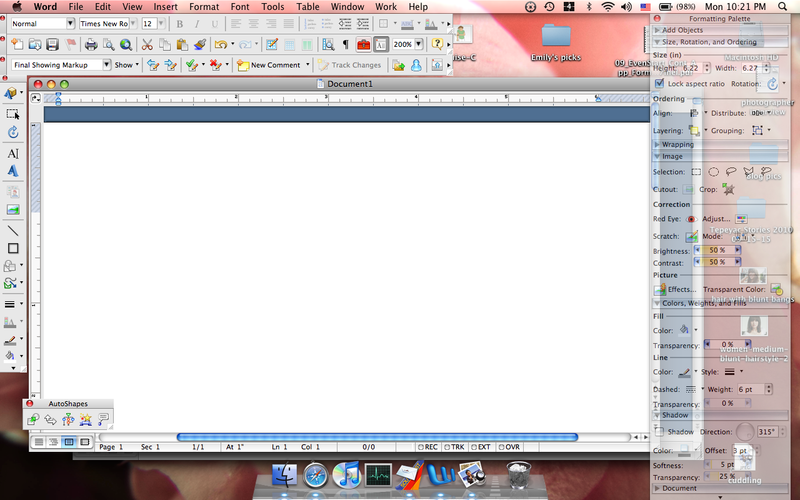 Yep, good old microsoft word. Thanks to Bill Gates, i can design my own invitations! This is a ridiculous statement, I know. 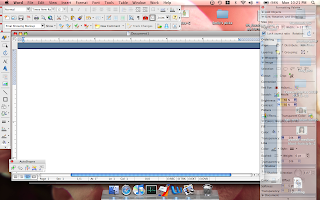 I mean seriously, who does any sort of real designing using microsoft word?? Ummm, me? Cause I don't have enough money to buy anything better? Now before you scoff at me and tell your best friend and/or significant other how I've gone off the deep end, check out my latest design. Mostly cause I'm a wee bit proud of it. Backstory: Long ago in my wedding planning days, I came across this little site weddingbee.com. It was lovely! Lots of girls, planning weddings, and willing to help you plan yours! Long story short (cause I seriously gotta go to bed), I check weddingbee from time to time, in search of ideas for parties and whatnot. This past weekend, I read about a girl who had been planning a circus/carnival wedding. I was like, "oohhh I should make an invitation." You know for poops and giggles. Just like a little ticket, eh! Remember that blank screen up there? Yeah that's what I started with. Then I made all those little stripes and then all those little gray hanging down things. Yep. Each little one. It took a while. So there you have it. Invitations via Bill Gates. They both look amazing. I, for one, am super impressed with your Word skills! 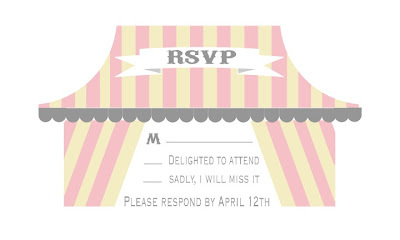 But Em, are people going to have a circus wedding??? I don't know how you did it, but they pretty much rock. I wish I had known you when we planned our wedding....you would have rocked it out. Thanks ladies for the kind words! One of these days I'm gonna get some sort of "real" program. Until then, keep watching in the next month or so for what I've been working on for my husband's birthday! 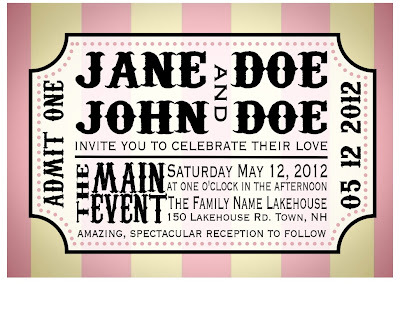 um i needed you two months ago when i was trying to design an invite for my friend. this would've been perfect! I did mine in illustrator and it didn't come out that well! Can we get a little awkward? Journey makes my heart sing.